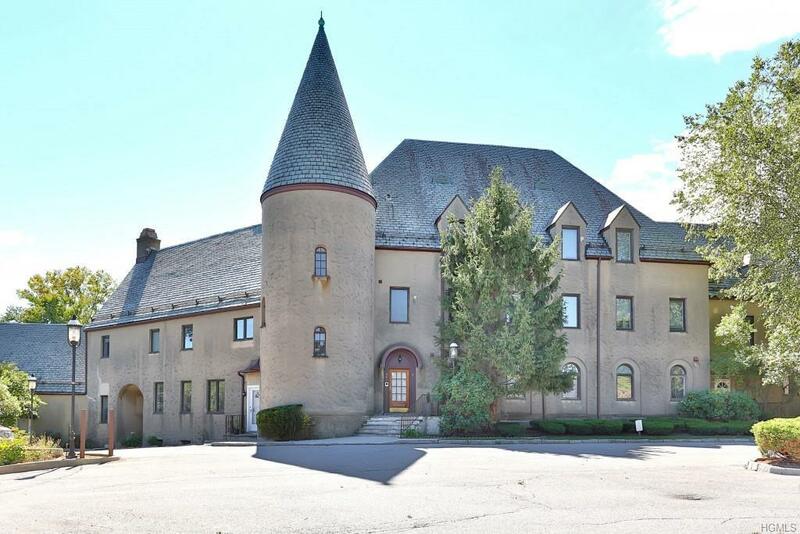 Feel right at home in this beautifully maintained and updated unit offering an open floor plan located in the Castle. 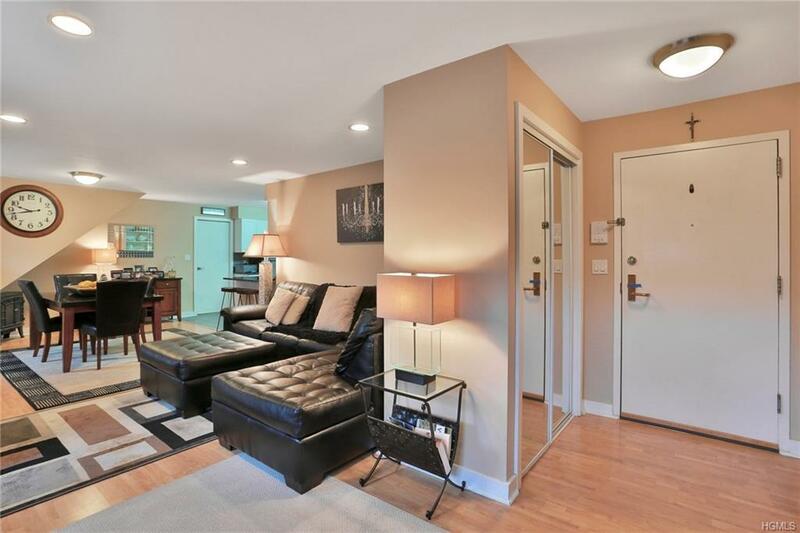 This 2-level unit offers an entry, living room, dining room and eat-in kitchen with lots of storage. 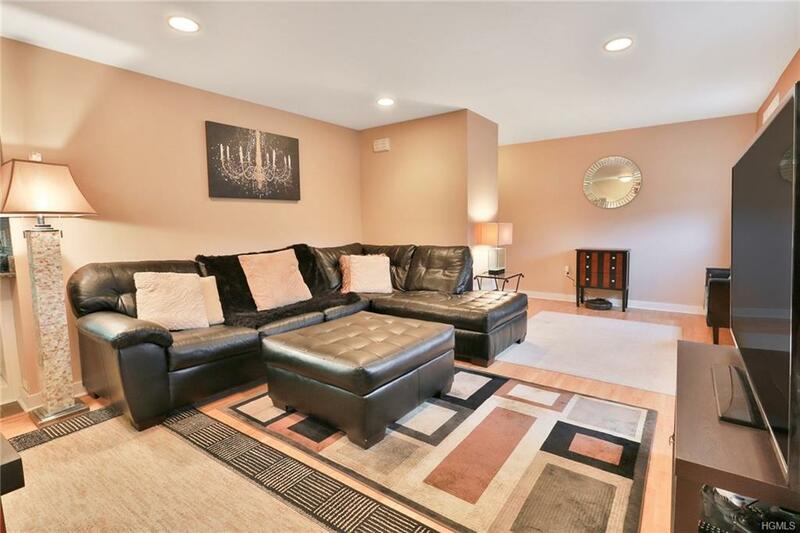 Upstairs you will find a king-sized master bedroom, additional bedroom, updated bathroom with in-unit laundry and an open loft area ideal for home office. The complex amenities include pool, exercise room, community room great for parties and is conveniently located to major highways, schools and parks. 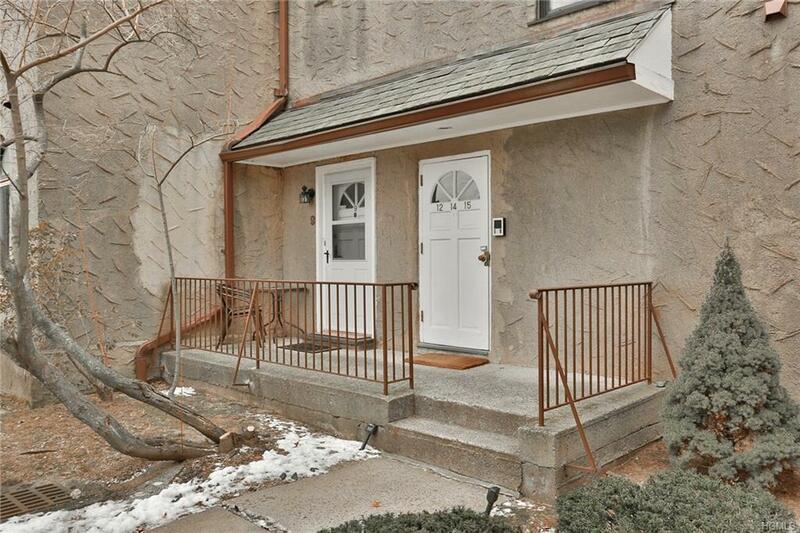 With a short distance to the Metro North Station and a 35-minute commute to NYC, this location is a commuter's delight. Nothing to do but move right in! Listing courtesy of Rita Longo of Bhg Rand Realty.